Many in Israel would have applauded you for doing that, for exposing the duplicity that has invariably characterized the Palestinian leadership’s international rhetoric. 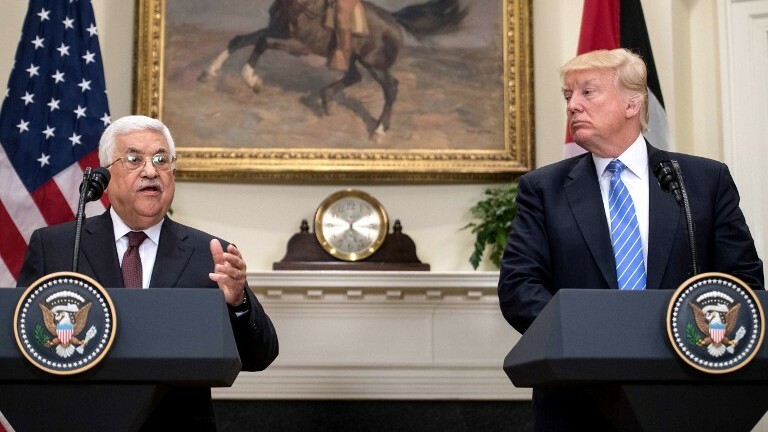 But many in Israel also recognized that to publicly upbraid the sanctimonious Palestinian president would hardly have contributed to the interest you have vowed to advance — the Israeli interest, and the interest of those Palestinians who seek a better future: making peace. 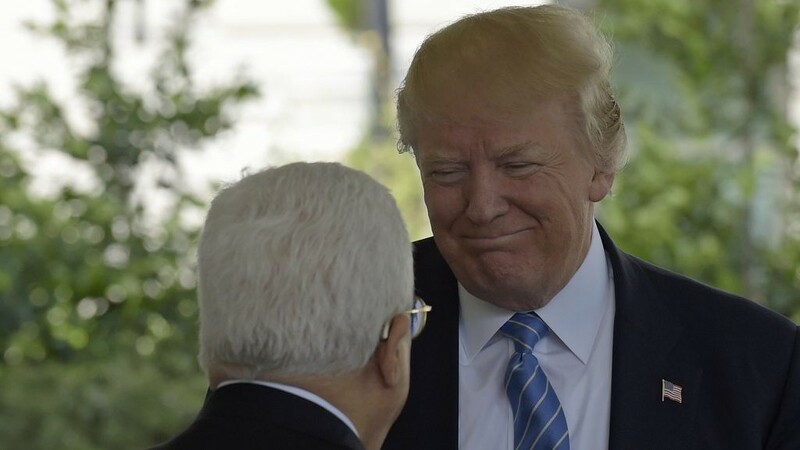 Instead, you let Abbas’s false assertion stand, and, graciously and optimistically, you responded that you’d been speaking with many of the “great” leaders and representatives of both sides, that you were going to “start a process which hopefully will lead to peace,” and that you were determined to prove wrong those many doubters who think an accord is impossible. How can you disprove the doubters? How can you mediate a process that might eventually yield an agreement? 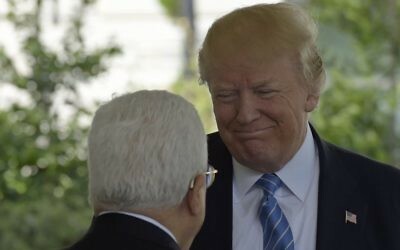 Well, Mr. President, it begins with holding Abbas to his word, holding him to that claim he set out for you in the Roosevelt Room on May 3. For almost 25 years, since Yitzhak Rabin and Yasser Arafat shook hands on the White House lawn, successive US administrations tried to strong-arm the two sides into a deal, shuttling back and forth, seeking to exert pressure, setting timelines. Inevitably failing. At the root of their failures was an asymmetry: The consensus in Israel — not wall-to-wall, but still a fairly wide consensus, I believe — is that our interest lies in disentangling ourselves from the Palestinians. We insist on preserving our revived Israel as a Jewish state, with a large Jewish majority; we insist on maintaining our democracy; and while we claim a historic right to the biblical Judea and Samaria, we would compromise on that resonant territory if anyone could help us achieve a credible and dependable agreement that would spare us sending our sons and daughters to risk their lives in endless wars for our country’s survival. Such an agreement, by definition, could only be credible and dependable if it were forged in a very different climate from the one that prevails today — if it were rooted, that is, in a fundamental change of attitude among the Palestinians, the leadership and the people. But there has been no parallel sense of imperative on the Palestinian side, no conviction that time is working against them. Quite the opposite. 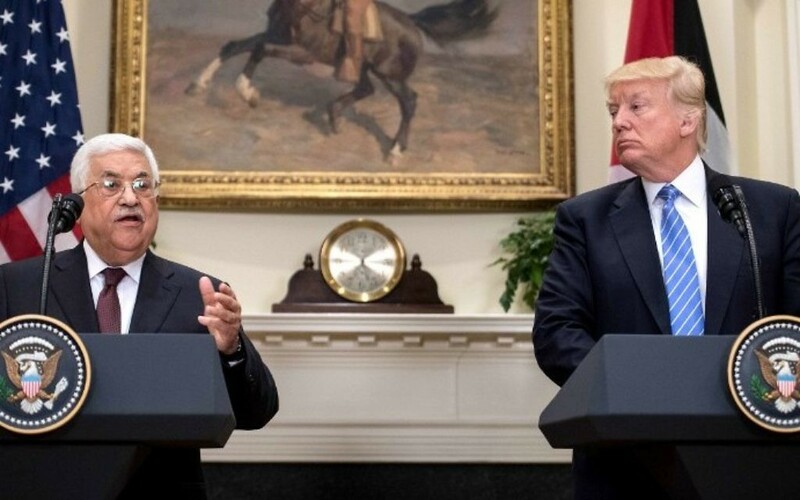 Over the decades, the international community fed the Palestinians’ belief that if they hang tough enough for long enough, they will gain their independence, on their terms, without having to compromise with Israel on the modalities of their state to ensure it cannot threaten ours. Perceived as the underdog, helpless before mighty Israel, the Palestinians gained sympathetic media coverage even in the midst of their Second Intifada’s strategic onslaught of suicide bombings against us. The UN endlessly upgraded their status — all the way to observer state, just like the Vatican, with their flag flying high alongside those of all other nations at UN headquarters on the East River in New York. Coming into office pledging a no-nonsense commitment to Israel and a determination to tackle international bias against Israel, notably at the UN, you are uniquely placed to convey to the Palestinians that, no, the independence to which they aspire is not going to be attained unilaterally. That the world is not going to hand them statehood on a platter. That the route to self-determination involves their genuine recognition of Israel — and that genuine recognition starts with education. Your presidential predecessors did pay some attention to the goal of creating a climate of moderation and reconciliation. But, unwisely, they didn’t make it central to their efforts. About a decade ago, during one of the many previous unsuccessful attempts at peacemaking, a document was drawn up by the two sides setting out the elements of “civil society and the culture of peace,” replete with clauses outlawing racism and discrimination, pledging an end to incitement, promoting mutual understanding, tolerance and respect. 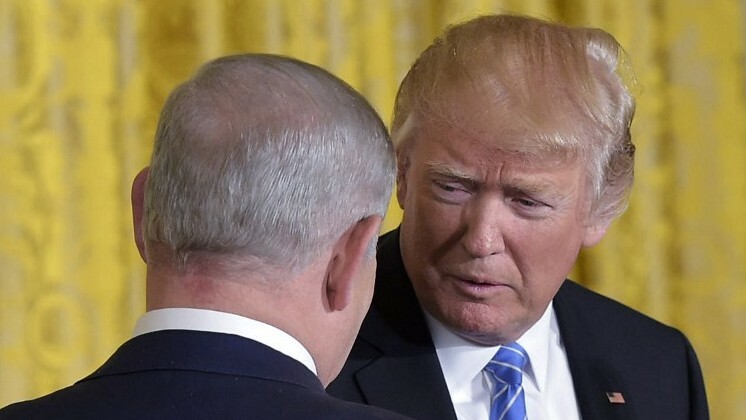 If you, Mr. President, bring the need for the creation of a “culture of peace” to the heart of your deal-making efforts, you might, I stress just might, get somewhere. A “culture of peace” means a Palestinian education system that acknowledges that the Jewish people have sovereign history here, that of course there were Jewish Temples in Jerusalem, and that, however inconvenient, two peoples are fated to share this narrow strip of land between Mediterranean Sea and Jordan River. It means that far from discouraging “normalization” with Israel and Israelis as is currently the case, a Palestinian political and religious leadership that wants statehood needs to promote constructive interaction with the people who live next door. It emphatically means an end to all those Fatah social media posts encouraging violence, an end to the glorification of terrorists and terrorism. Most Israelis, I still believe, would respond with enthusiasm to genuine evidence of change on the Palestinian side, and would encourage their government to make its own contributions to the creation of a better environment, including a curtailing of political leaders’ incitement against Arabs (Israeli and Palestinian), and a halt to expansion of settlements in areas that Israel does not envisage retaining under the terms of a permanent accord. If the leadership of the day does not respond in kind, Israelis have proved — notably in 1999 — that they will oust a government they feel is missing opportunities for progress. 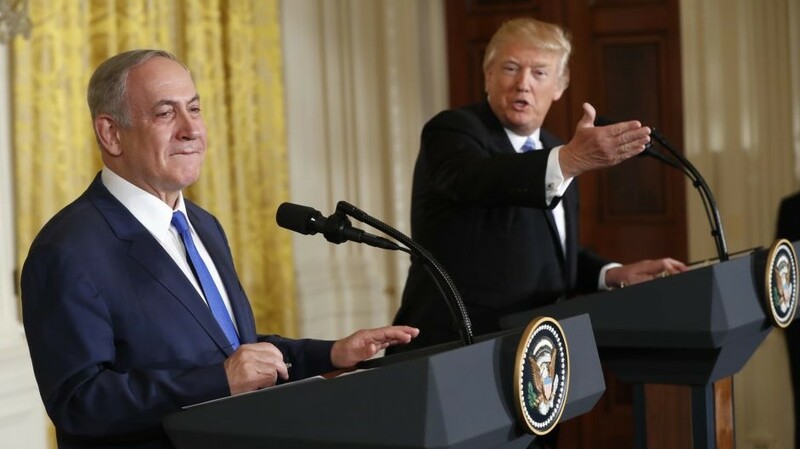 These first few months of your presidency have been tumultuous, but if there is one area where your administration has set off on the right foot it is as regards the Israeli-Palestinian conflict. You’ve made plain your instinctive identification with Israel, your awareness of the threats it faces, and your determination to tackle its unfair treatment by much of the international community. But you’ve also intrigued, and certainly not alienated, the Palestinians. Your envoy Jason Greenblatt, thrown in at the deepest of ends, did not put a foot wrong on his first trip here, convening imams and rabbis, visiting a refugee camp, tweeting from Jewish and Arab locations in Jerusalem. You’re taking a long, careful look at the incendiary issue of moving the US Embassy to Jerusalem. (Don’t get me wrong. Jerusalem is Israel’s historic capital and world embassies should be here. It must also live up to its name, as the city of peace. All of that is achievable, but only with great care and sensitivity.) You’ve not given the Netanyahu government carte blanche on settlements. And your imminent visit here, so unprecedentedly early in a presidency, and so appreciated by Israelis, is also a coup for the Palestinians. On your visit, atop Masada, redolent with tragic history, you will doubtless want to stress that the Jewish nation must be able to defend itself from all threats, and that it deserves a peaceful future. In Bethlehem, invoking Jesus as prince of peace, you can remind Abbas of his pledge, of the foundational imperative to educate in a spirit of reconciliation. And away from the cameras, you can tell the leaderships that you mean business, and that you expect progress. That you don’t intend to start formulating complex security plans and other legalistic paperwork that have no meaning in the current trust-free reality. That you don’t plan on twisting arms and setting timelines. But that you want to see the atmosphere changing. You want to see courageous leadership. No more incitement. No more glorification of terrorism. An effort, in the interests of both sides, to confound the cynics and the doubters. And the extremists. “I think there’s a very, very good chance” to get a deal done, you said two weeks ago, with Abbas at your side. I’m not as optimistic as you are, Mr. President, and certainly not in the short term. I’m one of those doubters you spoke about. I fear that hatred for Israel, rejection of our history, and demonization of every aspect of our presence here is deeply embedded on the Palestinian side, and that many Israelis have lost hope in the face of intransigence and terrorism and are becoming increasingly intolerant. But boy, would I love you to prove me wrong.